Trek tested and adventure approved. 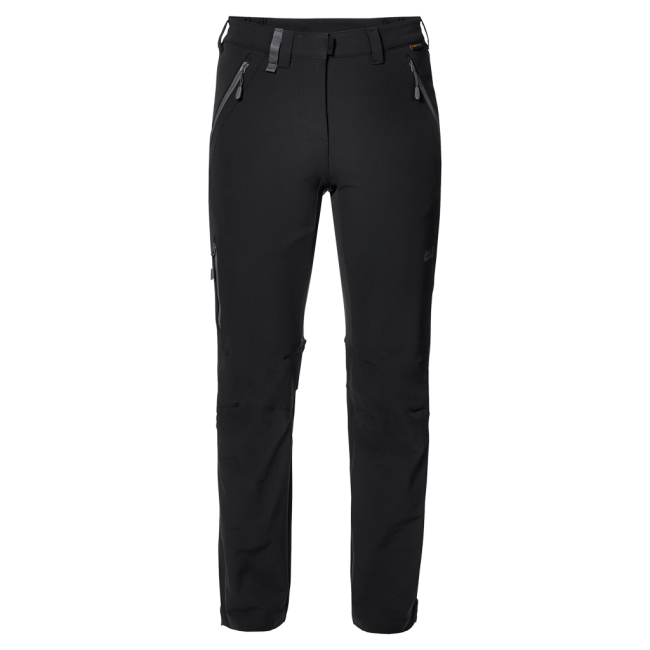 Our ACTIVATE XT softshell trousers have proven their worth on numerous adventures, over a wide range of different terrains. 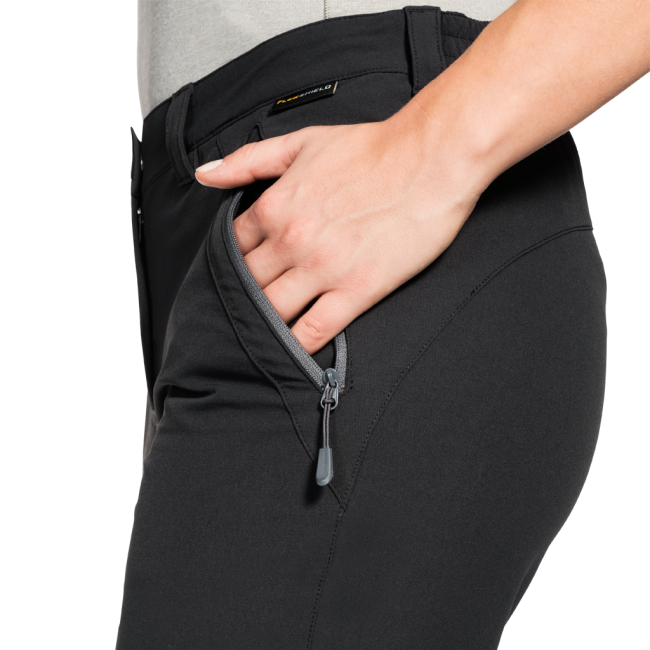 They’ve become a firm feature of our collection and on many people’s packing lists. 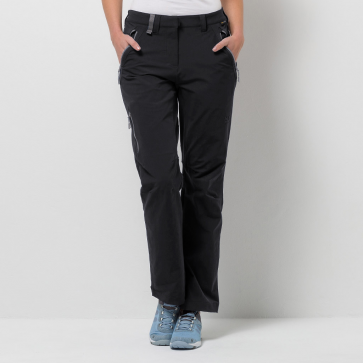 You can leave the ACTIVATE XT trousers on all day long, particularly on demanding terrain. 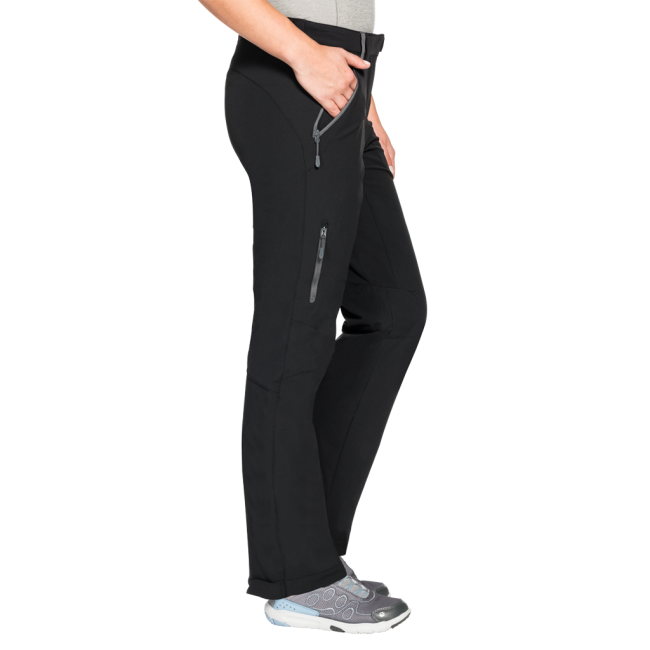 The stretchy, highly breathable FLEX SHIELD fabric ensures superb freedom of movement and keeps you dry during sweat-inducing ascents and light showers. And they only let a little fresh air through, not wind.